Whether your tastes lie in the Delta, Chicago, Piedmont, or Texas blues, learn the techniques, progressions, and rhythmic patterns used by acoustic blues guitarists. Orville Johnson was born and raised in the southern Illinois heartland. He acquired his love of singing as a youth in the fundamentalist Pentecostal church he attended and, when he later began playing guitar and dobro, responded to the roots music that surrounded him by learning to play the blues, bluegrass, rockabilly, and country music that are all part of the mosaic that characterizes his own mongrel music. He is a singer, instrumentalist, record producer, songwriter, session player, teacher, the top dobro player on the West Coast of America and, above all, an instinctive and sensitive musician. As his entry in the Encyclopedia of Northwest Music (Sasquatch Press 1999) states, he has become a vital figure on the NW music scene in the twenty-some years he’s lived there, appearing on over 500 CDs, movie and video soundtracks, commercials, producing 22 CDs for other artists, and hosting a roots music radio show. 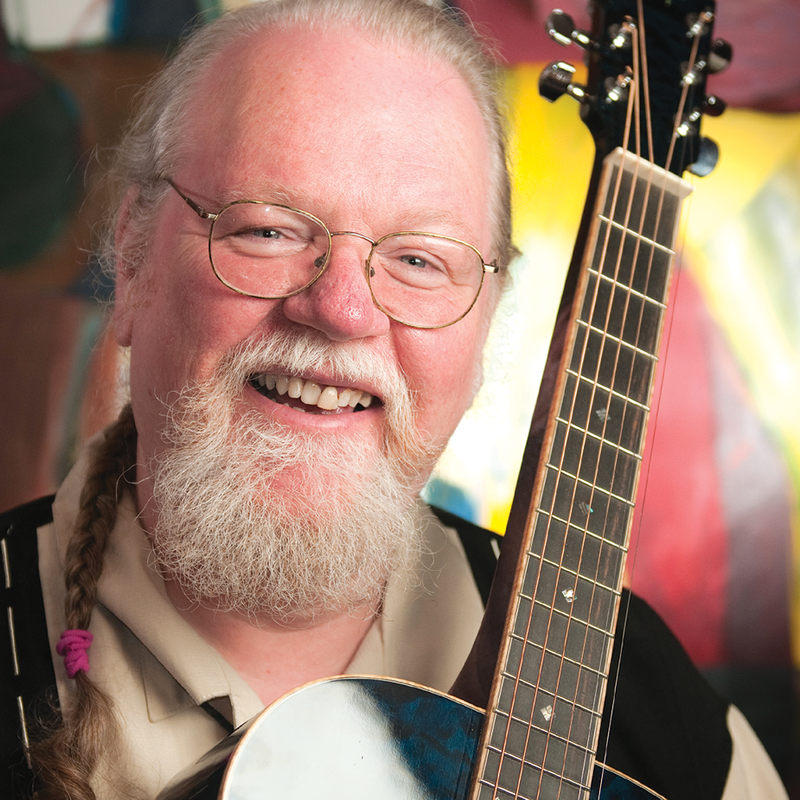 Orville is also known as a patient and insightful teacher of music and has taught often at the Puget Sound Guitar Workshop as well as the International Guitar Seminar, Port Townsend Blues Workshop, Euro-Blues Workshop, British Columbia Bluegrass Workshop and others.